For the very first (and, hopefully, only) time, I’m sorry I’m not an Apple guy. 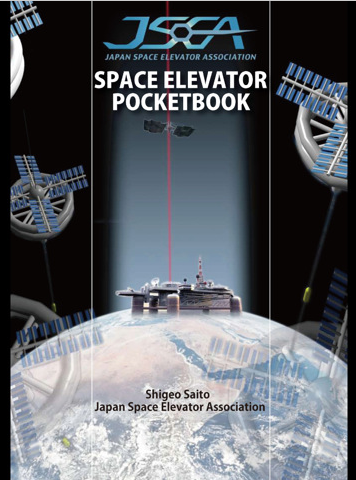 The Japan Space Elevator Association has just released a Space Elevator app for the iPAD. The graphic shown in the picture is the cover of a booklet that Mr. Shigeo Saito of the JSEA wrote & released a year or two ago (I have a copy somewhere, but can’t lay my hands on it at the moment). The URL describing it doesn’t say much about the app other than “…can watch a movie of the Japan Space Elevator technology competition 2009…”. This entry was posted in News / Announcements on March 14, 2011 by Ted Semon. cant wait for your droid app. Its an informational e-book with video, judging from the google translation. Its also in english. What was your “App” going to be, Ted? A video game? That’s my idea. 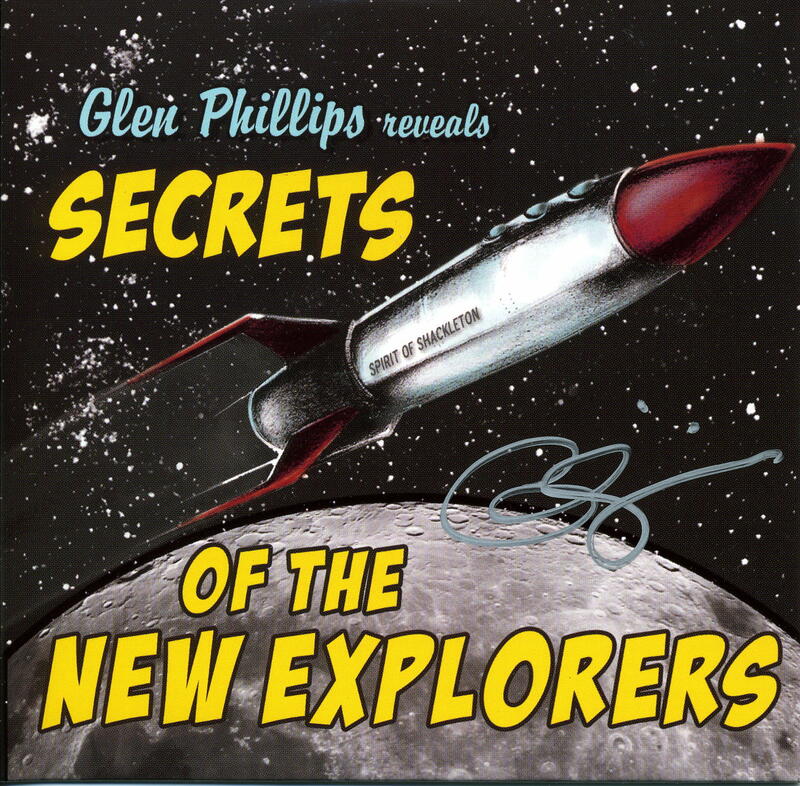 I look forward to the Android version!